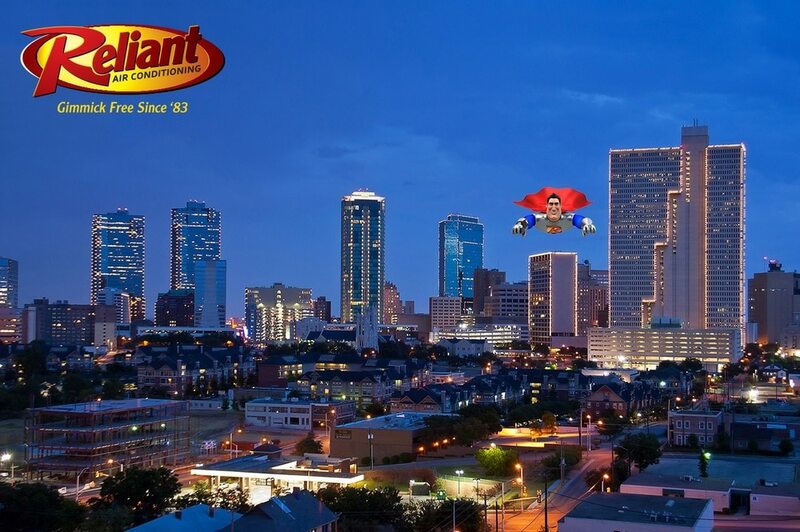 Need Us For AC Repair, Dallas? Our Customers Matter! Customer relationships are at the heart of everything we do. Here at Reliant Air Conditioning, we are gimmick-free. We are as advertised. We’ve been that way since the day the doors opened up. Check out our latest video and meet three of the guys who keep things running around here. We’d love to tell you more about the way we do business! Gimmicks are just not part of the way we do business. We’re just not going to cross that line, and it’s just not the way we do things. It’s easy for a lot of companies to operate through gimmicks just to get a foot in the door and earn a customer. But to keep a customer, you have to really deliver at the end of the day. We’re interested in the long-term relationship with a customer. We really are like a family, and everyone here has the same belief system when it comes to taking care of our customers – no matter what, and no matter what time of day it is. We’re truly a family-oriented business taking care of family, and it’s as simple as that. If you trust us, and if we serve you properly, and if we treat you with respect and do what we are supposed to do, then we trust that our customers are going to come back to us. In fifteen years, when your AC system does need to be replaced, we’re going to be the company you call. If you’re looking for a lifelong HVAC company to care for you and your family’s comfort in the Dallas/Fort Worth Metroplex, then you’ve found us. If you need AC repair, Dallas, click HERE to contact us. We can’t wait to meet you! Want to learn more about us first? Click the button below to download our “Why Reliant” Guide to get started.